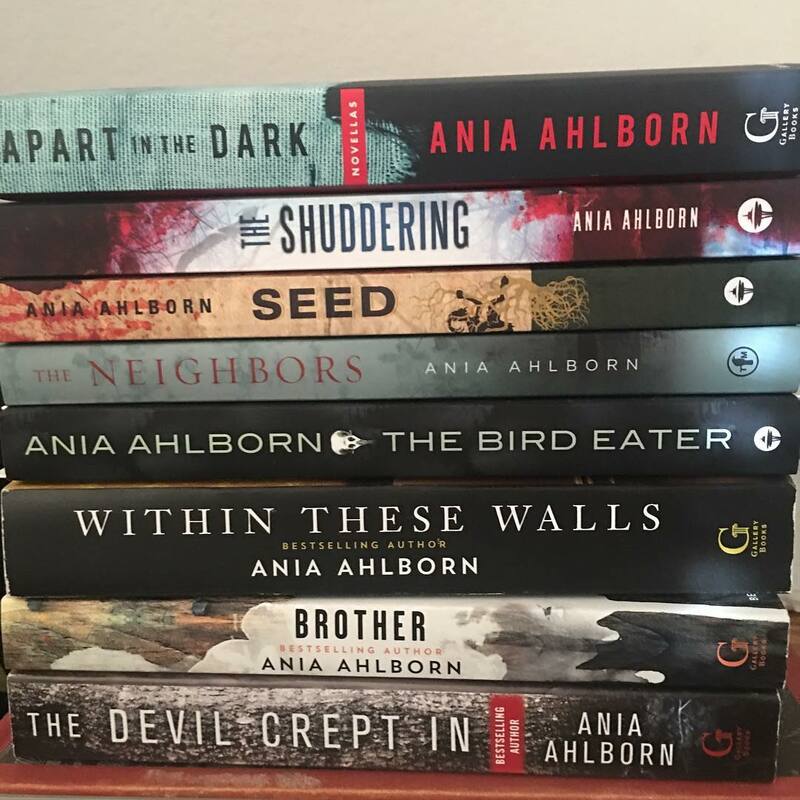 Ania Ahlborn is the bestselling author of several horror-thriller works, including “Seed”, “The Neighbors”, “The Devil Crept In”, and her most recent works, “I Call Upon Thee”, and “Apart In The Dark”. 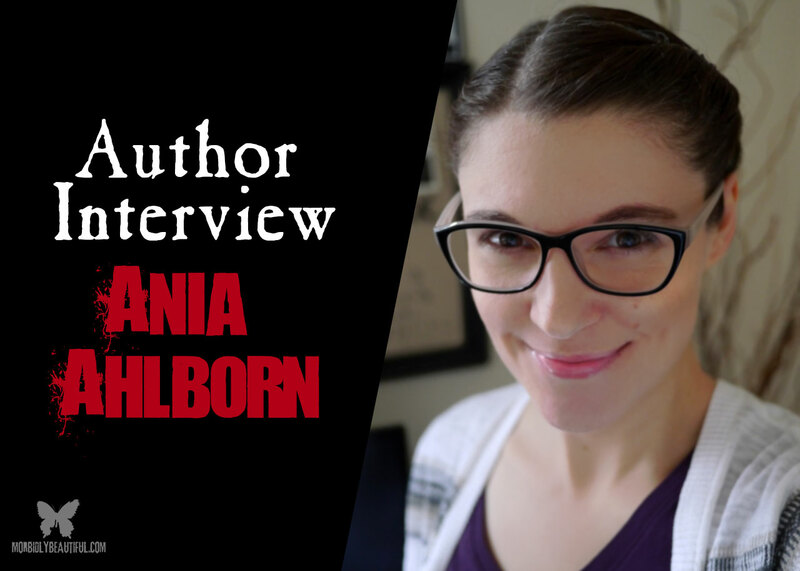 I was fortunate to talk to her about what getting started as a self published author, her experiences with writing and coaching aspiring writers, and what she keeps on her desk. It’s an insightful look into the mind of a talented storyteller — filled with lovely thoughts and disturbing possibilities. 1. Hi, Ania! Let’s get to your start as an author. You began as a self-published author, using Amazon (Createspace) as your first publisher if I am correct. What was the trigger that made you attempt the writer’s dream? Do you miss the “good old days”? Yep. 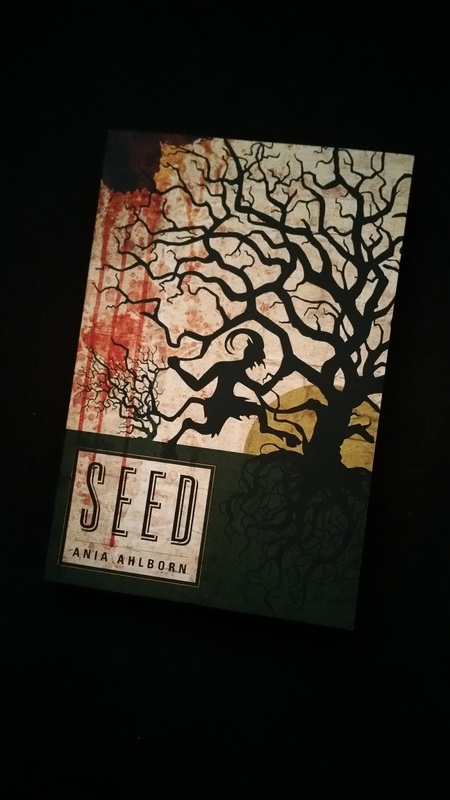 When I first put “Seed” out into the world, it was 100% self-published. The only thing I paid for when releasing that version was the cover design. We’ve all seen those hilariously bad author-made book covers lurking on Amazon, and I did NOT want to be lumped into that scene. That said, I was (and still am) just like any other writer: frustrated, tired of the rejections, ready to take the reins of my own creativity. 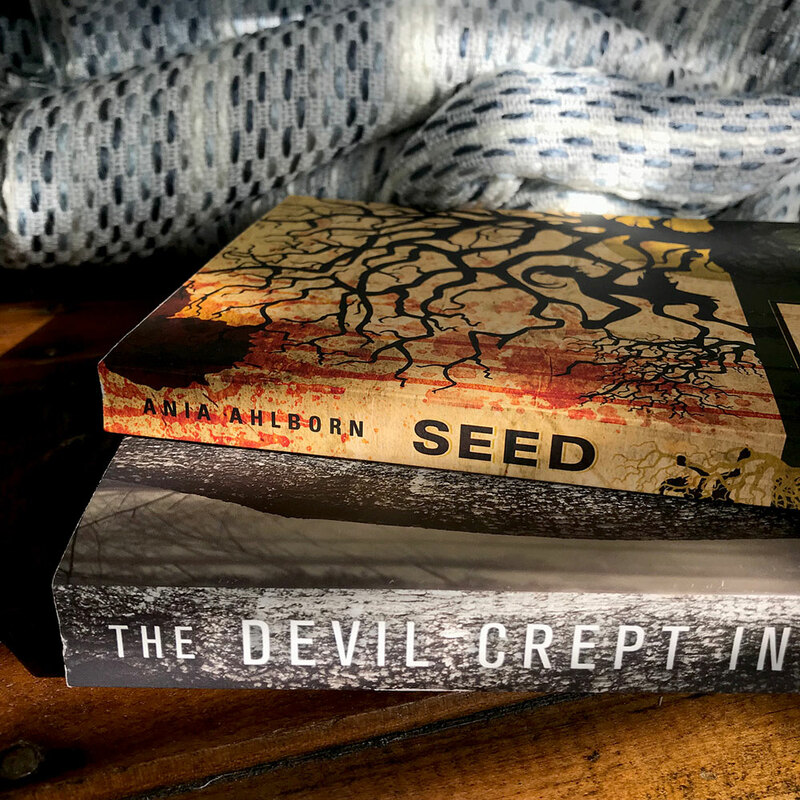 I knew my writing was solid, I knew “Seed” was good…and I also knew if I spent the next six months to a year of my life looking for representation, I probably still wouldn’t find it. This was 2011. Kindle Direct Publishing was just getting started. My husband found information about it online. 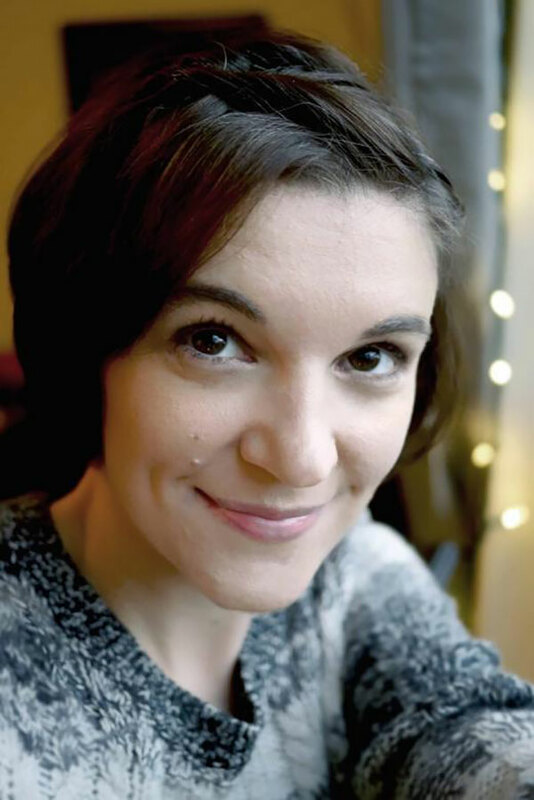 When he showed me the site, when I discovered the possibility of not having to wait for anyone to tell me, “ok, go”, I was invigorated, excited, and also a little terrified. But it’s horror, right? Terrified is good. Do I miss the good old days? Yes and no. No, because I’ve been extremely lucky and now know what it’s like to work with a professional editing and marketing team. Yes, because sometimes you just want to get things done without having to wait on anyone. Sometimes, you don’t want to watch the clock for a year, a year and a half, for your publication date to come. 2. Your writing tends to the creepy. Are you this way in real life? Aren’t you wearing all black clothing and scaring small children with your pointing finger? What made you this way (now I sound like my mom)? In what ways are you strange? Scaring children? I have a three-month-old baby whom I love with the intensity of a thousand suns. I would never ever purposefully scare him, and I’m pretty sure if I ever scare him even accidentally, my heart will explode with remorse. Readers tell me all the time, “you should write children’s books!” and immediately follow up with gruesome suggestions. Dude, no. Kids are great. Let’s leave the kids alone. Now, all that said, will we read spooky stories and do Halloween stuff and watch scary movies? Of course. There’s no life without that stuff. My love for the “strange and unusual” stems from my own childhood. I used to sneak viewings of scary movies on TV, and I’d wander cemeteries alone (yes, as a kid; yes, this is true). I can’t tell you where my love for the creepy stuff came from. I genuinely feel like I was born with it. But I was also born super-cautious. I have worst-case scenario brain. Maybe that heightens my radar for stuff, like, “hey, wouldn’t it be terrible if THIS happened?” I think things most people don’t. Ridiculous things. 3. You’ve just completed your last project. Now is the time to begin with a new one. What do you do? Salvador Dali used to lay down and hold a spoon in his hand and drift to sleep pondering, searching for a new idea. When he fell asleep and dropped the spoon, he’d wake up and record his images and thoughts. Do you use anything like that? No. Though, I do wish it could be that easy. Being between projects is a scary time. I’m almost always overwhelmed with the sense that, this is it, I’m out of ideas, no more books for me ever. But then I get a jolt of inspiration from some random place–a movie, a song, a snippet of conversation I over hear at the Starbucks, whatever–and off I go again. 4. You’re halfway completed with your first draft, then you realize the manuscript just feels all wrong. Do you kill the beast, or let it live and gut its intestines? Oh, I’ve done this a few times. You gut it. Thing is, gutting it is actually harder than just tossing it aside. Gutting it often means setting that mess of a first draft aside and starting over, 100%, but with the same core idea. It’s a terrible, painful process, but every time I do it I’m thankful for it. 5. As a person who spends far too much time typing and hunched over, what do you do to alleviate the pains and aches. How do you fight the neck and hand demons? I have a really good chiropractor. Seriously. It’s the only answer. 6. I know you’re like me, you love horror films. Have you ever felt the urge or the dream to be Sutter Cane and write a book that drives people insane (from the film, In The Mouth of Madness)? More realistically, have you dreamed about writing the “perfect book”? There’s no such thing as the “perfect book”, so no, I don’t dream about that. 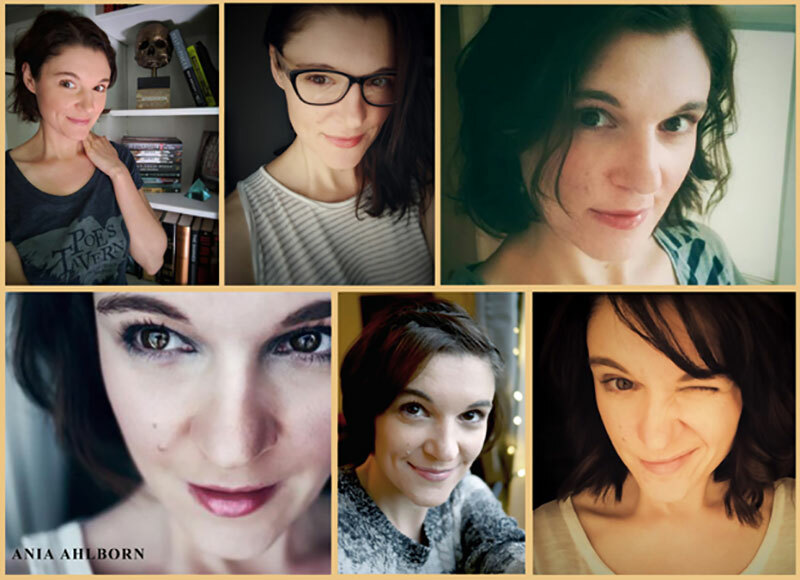 The only perfection I can strive for is that I’m creating work I’m proud of, stories I’d like to read, characters I myself would fall in love with. Nothing else matters. And I’m not sure I’d want to drive anyone nuts. It’s bad for business…unless the asylum has a library and they’re stocking my books. 7. What’s on your desk, room where you do most of your writing? Are you a neat freak, or do you love the hoarding? I wouldn’t call myself a neat freak, but I’m definitely a fan of organization. Piles of stuff actually give me anxiety. I don’t have one set space for working out of. I’ve written entire books on my couch. The last book I finished was written at my kitchen table. The short story I just completed was worked on out of what we call “the sitting room”, though it’s really just a pass-through room where we installed built-in bookshelves, so now it looks more like a mini-library (my favorite room of the house!). Currently on my desk: a pile of Stephen King books (because I’ve literally run out of room on those bookshelves I just mentioned), a plant, and a non-working 1920’s Underwood No. 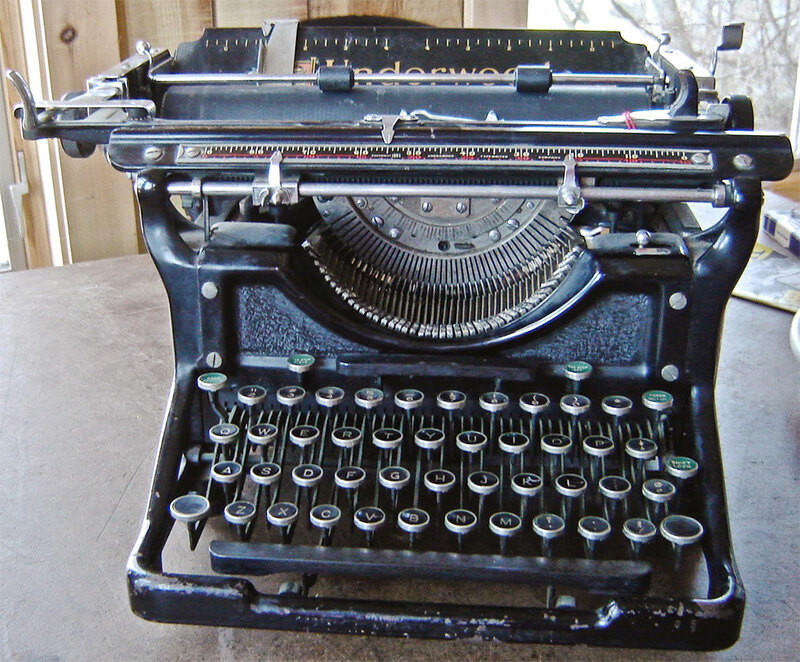 5 typewriter. My husband found it for me on Ebay. It’s one of my favorite things. 8. I have seen from your website, that you now offer webinars about writing, for the aspiring author. As an experienced writer with successful novels, what do you feel most writers fail to anticipate as they make their voyage to authorhood? What skills are they most lacking? I’m always surprised by how many people think writing a novel is as simple as sitting down and “banging it out”. That may be true of the first draft, but the first draft is only the beginning of a pretty grueling process. 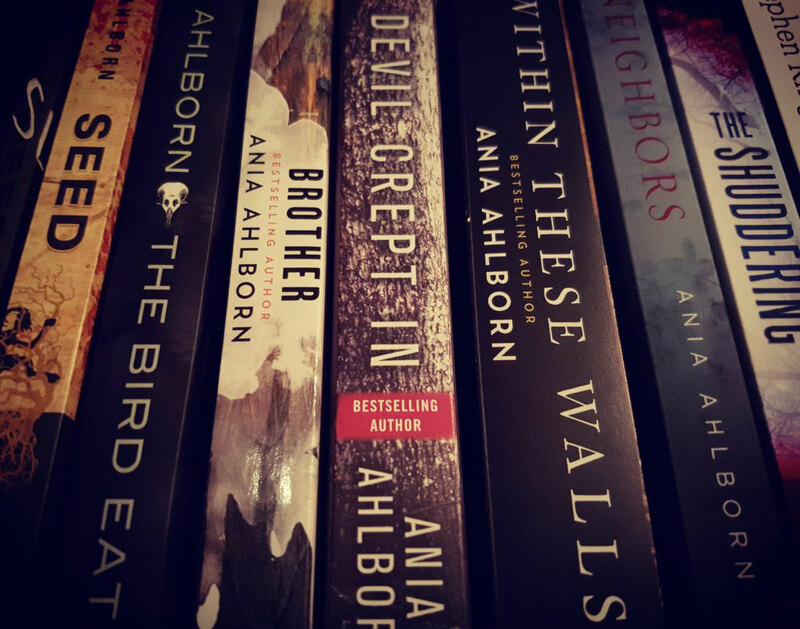 Writing a novel is a marathon, and there’s definitely a “wall”. So, the first skill I’d say folks lack is the ability to ignore your inner-critic and to press on even though you think what you’re writing is the absolute worst. The second thing is less a skill and more of an understanding that the first draft is not the end, it’s the beginning. Hell, the second draft is just one step away from the first. Novice writers are quick to throw their hands up and say “done!” 90% of the time, it’s not even close. There is something to be said, however, for the writer who is NEVER done. That’s just as detrimental. My advice: strive for perfection, and then remember that perfection doesn’t exist. 9. The seminars: I am intrigued, what are you offering your potential clients? What will your students learn as they attend the month-long school? I understand you offer one to one mentoring as well? When does class begin? I teach two classes through LitReactor (and if my classes don’t fit what you’re looking for, there are TONS of seminars offered by other awesome writers). One is called Making a Monster, and it focuses on how to create a memorable villain. The second is Bestseller Bootcamp. That one teaches you how to take a seed of an idea and work outward toward a far bigger story. Both classes teach writers how to hyper-focus on certain elements to excavate a deeper story. This is all done in a message board setting, so I’m commenting and critiquing on a lot of work at once. Some people want personal attention, so I offer that as well. My next class–Bestseller Bootcamp–starts at the beginning of October. We’ll be done in time for NANOWRIMO (National Novel Writing Month), so it’s perfect timing for the folks who are setting out to write their book in November but aren’t quite sure where to start. 10. As I mentioned before, I assume you love horror films as much as I do. Which films must you watch to get into the Halloween spirit? Do have any indie favorites? As far as my favorites go, I don’t really discern between mainstream and indie. I like what I like. What’s good is good. (This goes for books, too!) My favorites, off the top of my head: The Shining (Kubrick’s version, of course), The Conjuring, and Drag Me To Hell (because it makes me laugh every time). I’m also pretty fond of the newest remake of IT, if only for JD Grazer’s brilliant portrayal of Eddie Kaspbrak. 11. As an author, do you write with the full intention of scaring yourself? And if the material doesn’t pass mustard, time to kill the story? How do you trust your instincts after reading the same passage for the hundredth time? Some of the stuff I write doesn’t scare me at all, but scares other people pretty badly. 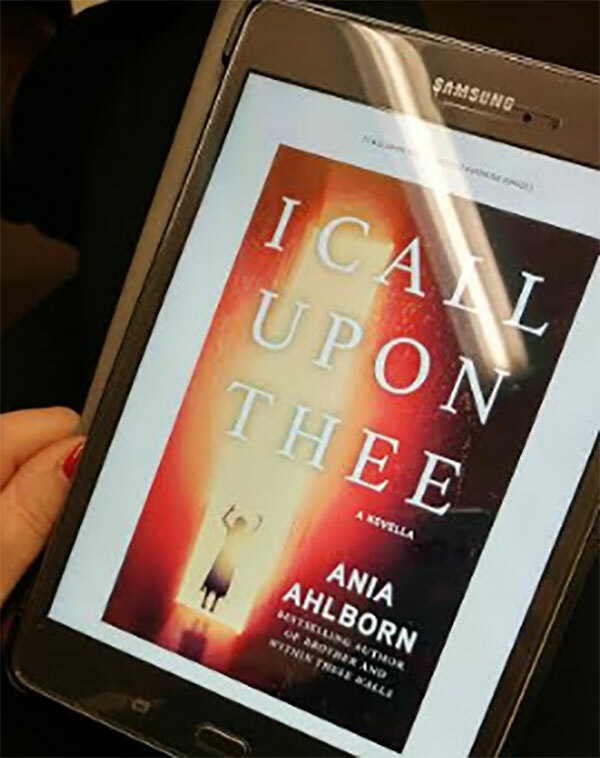 For example, I recently wrote a novella called “I Call Upon Thee”. 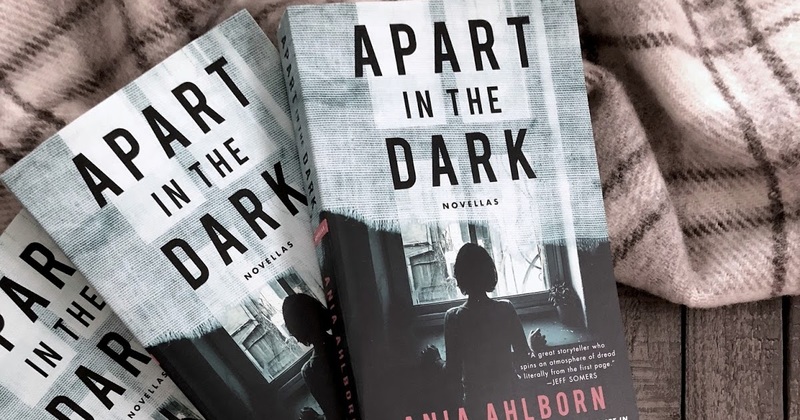 To me, it felt like a pretty simple story: a girl returns home after the death of her sister only to be faced with the fact that she may be responsible for all of the tragedy that has befallen her family…all due to her use of a Ouija board. Now, that may sound like a totally silly and overdone concept to a lot of people. I get that, and I set out to write “I Call Upon Thee” with that at the forefront of my mind. I knew there was a possibility that my editor would be, like, “ugh, Ania, you know Ouija stuff is overcooked, right? 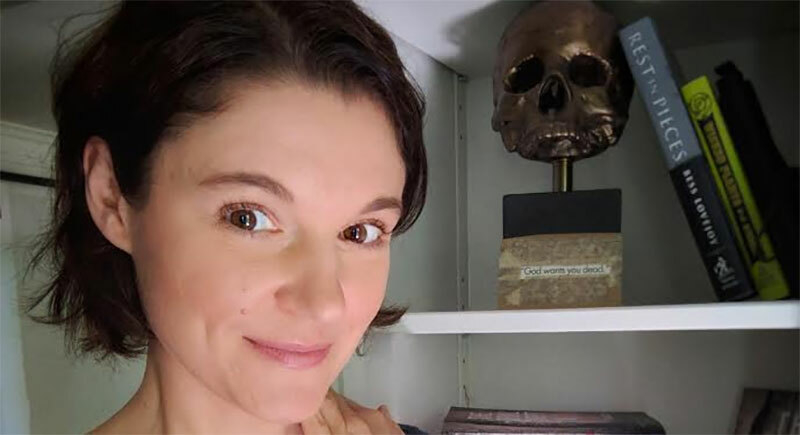 Why did you even bother?” I was nervous, for sure, but I’d also always wanted to write a Ouija-inspired story due to my own personal experiences. So, I wrote it, and you know what? People LOVE it. It’s pretty incredible to produce a piece of work that you yourself think, “eh, this could be so much better” only to have people write you emails about how they couldn’t sleep, or about their own creepy experiences. I once read somewhere, a long time ago, that part of becoming a good writer is developing the ability to discern whether or not something is “good”; “good” meaning, will people other than the author herself like it? My personal philosophy first and foremost is to write what I myself would like to read, and it hasn’t failed me yet. Is that instinct? You tell me. 12. The book market: As e-books rise and paper books endure, what are your fears about the future of writers? How do you think the market will change? Will we be replaced by artificial intelligence? Will authors be replaced by AI? God, no! And if they are, I’ll be long dead by then. Robots can do a lot of things, but understand human experience isn’t one of them, and isn’t that what writing is all about? 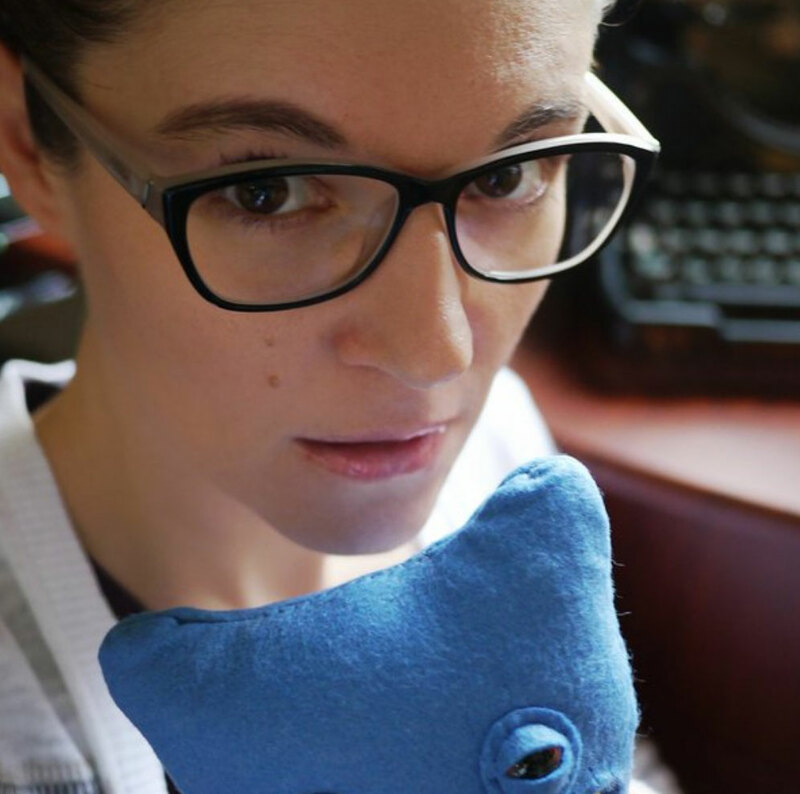 You asked me about whether or not I kill a story if it’s not scary enough, but scary isn’t at the heart of my writing. Yes, it’s dark fiction. Sometimes it’s straight-up horror. But what I truly focus on is terror that genuinely exists in our lives: losing those we love, loneliness, the feeling of helplessness and failure. AI can’t and won’t ever understand that stuff. So, will AI ever write books? Oh, I’m sure it will. (I think it already has.) Will those books be good? Nah. No worries, here. 13. On a personal level, it’s thirty years later, what will they say about “Ania”? 14. I added this because I fear the number 13. What is important? (Have fun with that one). And I’ll give a non-answer, because I love the number 13. Nothing is important. “Important” is a construct. It doesn’t exist.